''Best Of Friends, Not In This One': Jay-Z Turns Down Best Man Role For Kanye West's Wedding! 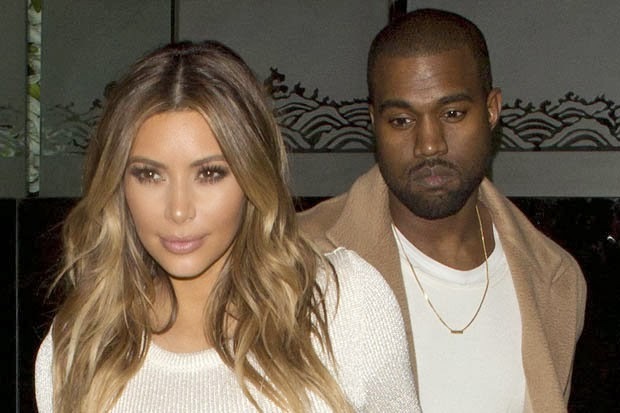 WE didn’t imagine there’d be a long list of applicants for the role of Kanye West’s best man. But you’d think he’d at least be able to count on long-time chum Jay Z. Unfortunately, rapper Jay, 44, is now also refusing the honour because he doesn’t want his family on reality TV. Blushing bride Kim Kardashian, 33, is hoping to make megabucks by having her big day televised for her show Keeping Up With The Kardashians. Which could leave her groom-to-be, 36, with no best man by his side on the wedding day.